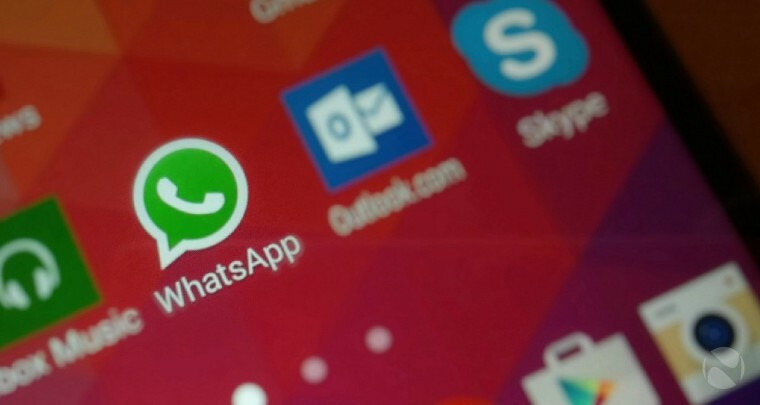 WhatsApp 2.17.298 beta for Android is now available for download. The latest beta update comes with minor changes and improvements. The update has removed the recently added photos filters. In addition, it’s now possible to record an audio message in the background (Attach media> Audio > Record with WhatsApp). New icons have been added. WhatsApp has added a feature that allows selecting multiple photos directly from the Camera. you will be able to share your live location only if the battery saver feature of your Android device is disabled.